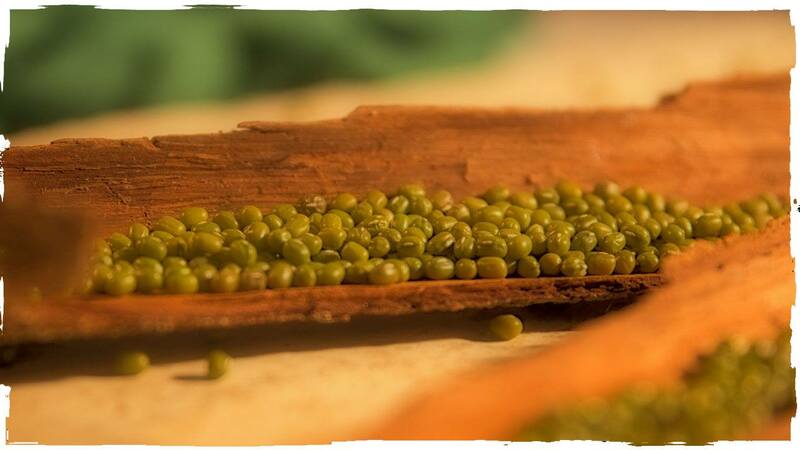 They belong to the category of pulses, their size is smaller than the lentil, while their color is green. Easily cooked, they do not require long cooking or any other special treatment. 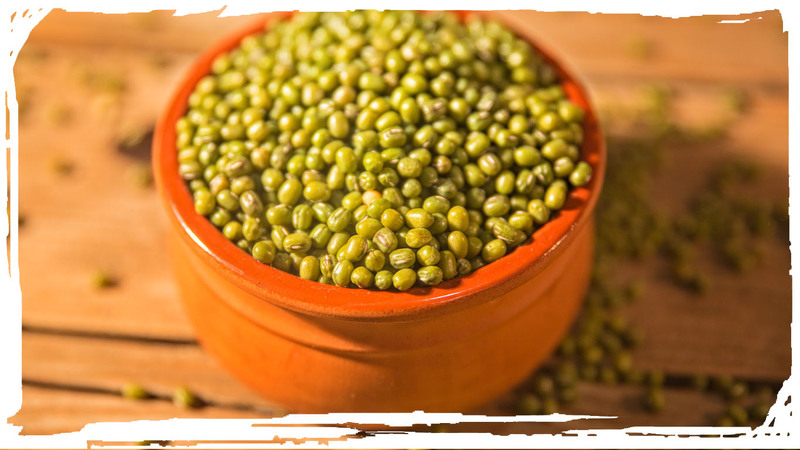 Very nutritious food, excellent for vegetarians since it contains high protein levels, similar to those of meat (28%). They are an important source of fiber, so they consist a very satisfying meal. They are rich in ferrum, folic acid and potassium. Usually cooked in a pot as a soup with plenty of lemon, but also they can be used as a base in salads with various herbs and vegetables. Alternatively, they can be pureed or mashed along with herbs and baked in the oven as vegetarian meatballs.